Where do you see yourself in five years? Living it up in a successful career? Owning your own business? Enjoying retirement? Possibly running a non-profit dedicated to rehabilitating orphaned stink bugs? Regardless of where you are in five years, I have a suggestion for where to spend your free time: the area formerly known as the AEP ReCreation Land in eastern Ohio. This 60,000 acre retreat in Muskingum, Morgan, Noble, and Guernsey Counties has been a recreation haven for the past several decades. 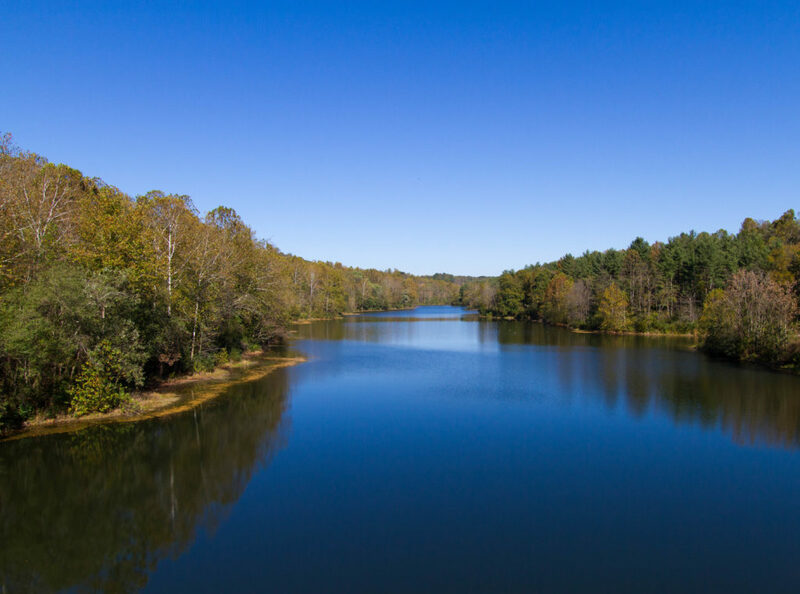 The AEP ReCreation Land includes 28 miles of hiking trails, 40 miles of horse trails, and 10 miles of mountain bike trails, as well as 380 campsites and over 600 lakes and ponds. In recent years, AEP has decided to sell the property, and has given the State of Ohio an option to purchase these amazing lands before going public. Ohio has already committed to buying approximately 15,000 acres of this land over the next four years, with AEP agreeing to sell no more than 25% of the land to private interests during that period. The land the state has committed to buying includes the Jesse Owens State Park and Wildlife Area, set to have a groundbreaking soon. The state will open the park and wildlife area over the next three years, expanding the area to the acreage described. This is a great first step in ensuring that Ohioans have access to part of this area. However, there exists a larger opportunity to expand this state-owned land. Ohio currently sits near the bottom of the nation when it comes to public land acreage per resident. If the state were to purchase the land in its entirety, this one deal alone would increase Ohio’s public lands by 10%. Whatever the state doesn’t acquire during their agreement with AEP could be sold to the highest bidder. Letting the land be parceled out for the enjoyment and use of private individuals would cut off the history and legacy of recreation that this area has enjoyed for so long. It is important that we cease this opportunity while we still can so that all Ohioans have more land to enjoy for years to come.